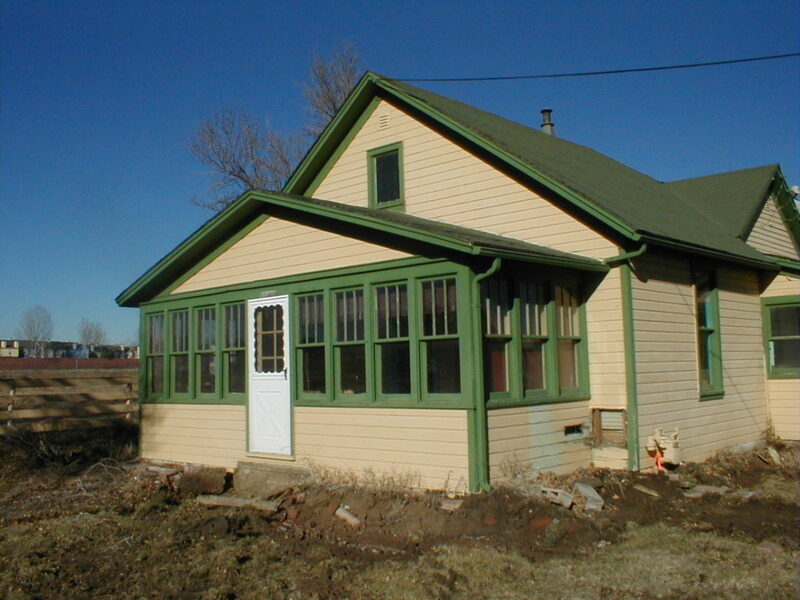 2000: Old house a snug fit with history – 6000 Bees LLC • Homesavers, preservation contractors, consultants • Lafayette, Colo. The upstairs floorboards squeak, the dead spots thud. But the American Queen Anne farmhouse has been creaking and groaning for at least 94 years, and the city hopes it will keep doing so for many more. The City Council took the first step Tuesday to put the “Thomas House” on the Lafayette Register of Historic Places. The council is expected to take final action in June when it likely will list the house on the register. The 1,800-square-foot, 35-foot-tall farmhouse was built around 1906. it is in the First Union subdivision by the Bob L. Burger Recreation center on Baseline Road. The structure was about to be demolished by a developer in 1995 until Lafayette resident Doug Conarroe and his wife Dana Coffield saved it. Growing up in Louisville, Conarroe admired the house as he rode his bike, and later drove his car, by it. 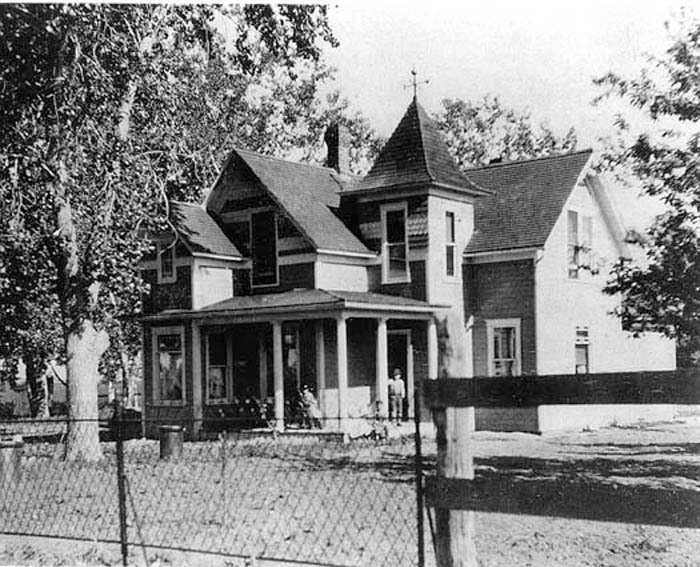 The house was given to him years later on the condition that it be moved off the site, which was developed as the Waneka Pointe subdivision. Conarroe bought the house five weeks before it was scheduled to be demolished, and moved it to the 100-year-old neighborhood with dirt roads. He spent about $100,000 restoring the house and remodeling the inside with antique furniture — like the free-standing bathtub and wooden chests. Aside from the frame, one of the few remnants of the original house is the wooden floor upstairs, which still has water stains, grooves and gaps. The Thomas House is named after Anna Waneka Thomas, who was daughter of Henry “Adolf” Waneka. 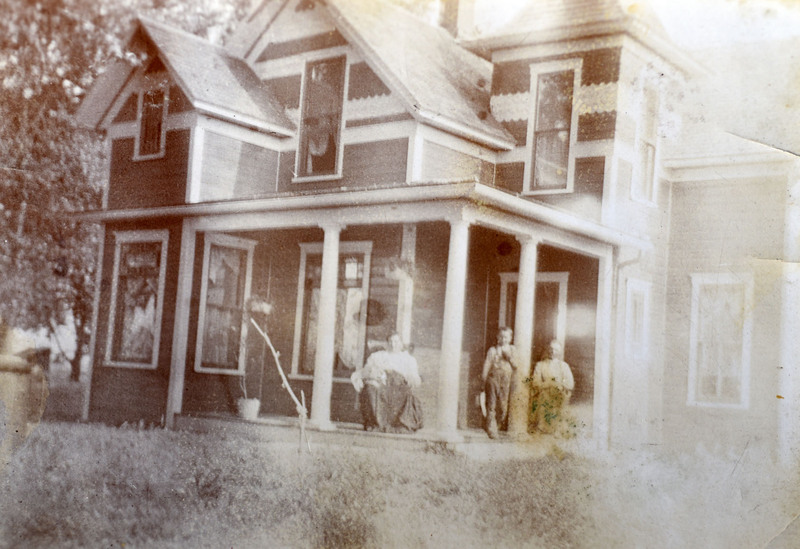 The Wanekas were one of the first families to form a homestead near Lafayette in 1860. According to city officials, the house was built about 1906 about a half mile north of Waneka Reservoir alongside what is now Baseline Road. At that time is was not in the city limits and was the farmhouse for the Thomas Farm. Thomas raised 11 children in the house and lived there until she died in 1935. The farm was passed down the family line, until the early 1970s, when it was sold to a developer. 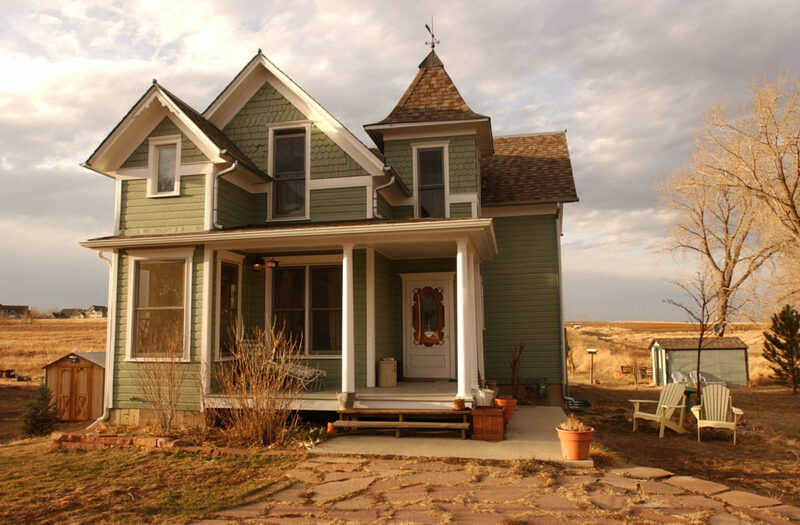 There are few similar houses remaining in east Boulder County, according to the city. A single-story version is in town (on Emma Street), and another is in Longmont. A three-story painted brick version stands in Weld County. Conarroe reclaimed another relic, the “Cernich House,” which he is renovating next door to his. It was also scheduled to be demolished while the city expanded Baseline Road. Susan Koster, city liaison to the Lafayette Historic Preservation Board, said the Thomas House will be the first to be protected by the city. Conarroe and future owners will have to ask the city for permission before any structural work happens. “It is our first one and that makes it special,” she said. Reprinted from the Boulder Daily Camera, May 18, 2000.